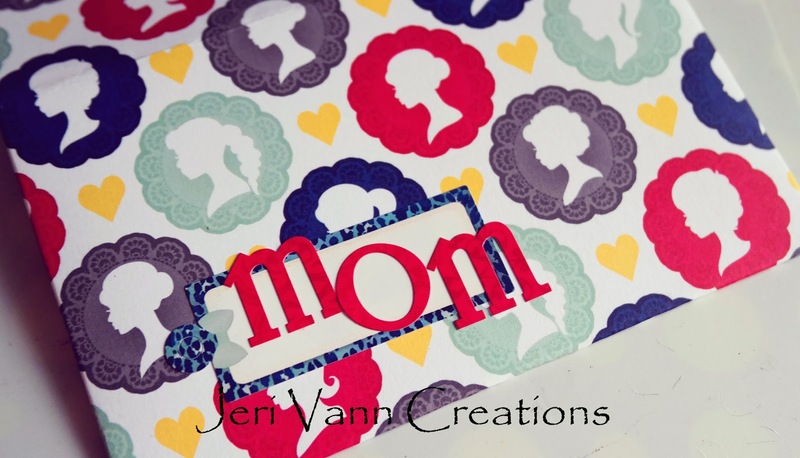 Are you gathering creative ideas for your Mother's Day Cards? 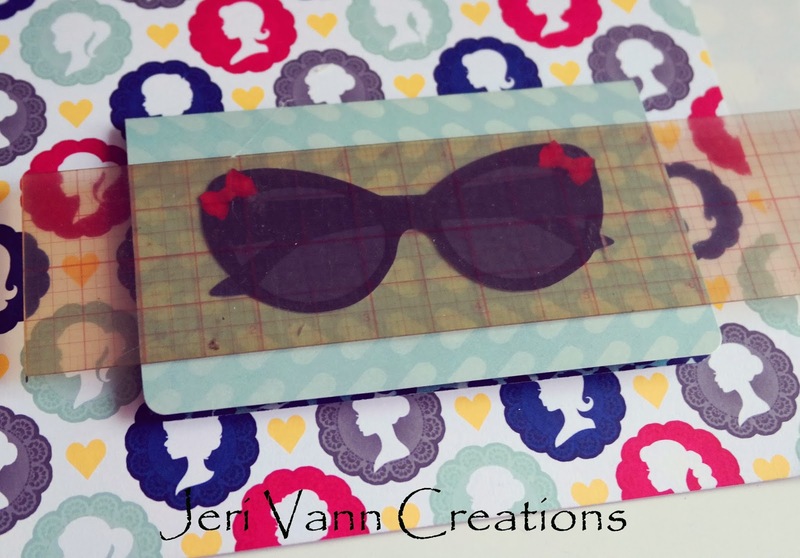 Well, I hope my Modern Miss Mother's Day Card Tutorial inspires you! 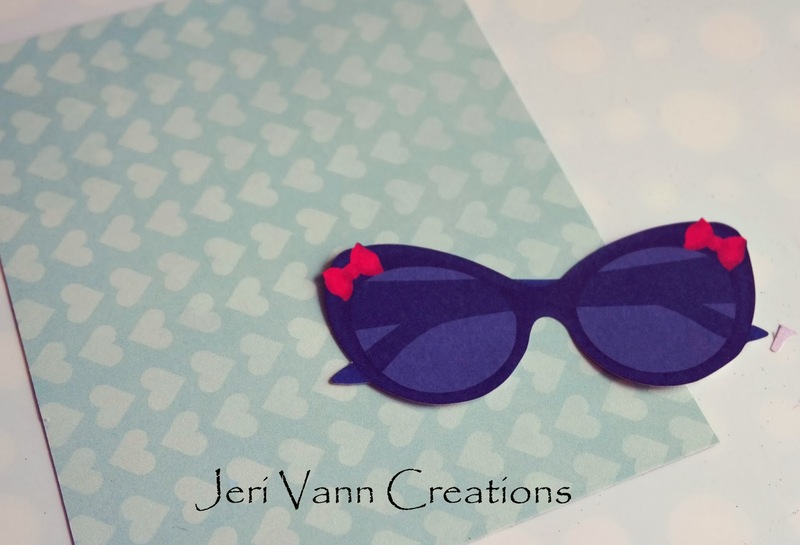 With double sided tape, secure the sunglass die cut in the center of the front of the card. Find the Lined Sheet print on the Dramatic Page and cut it out. 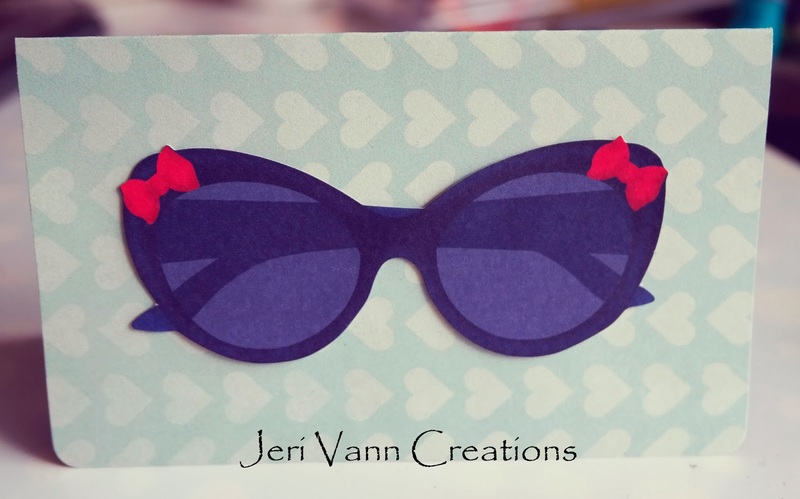 Make sure it’s a good size that will fit on the card. Secure this with double sided tape. 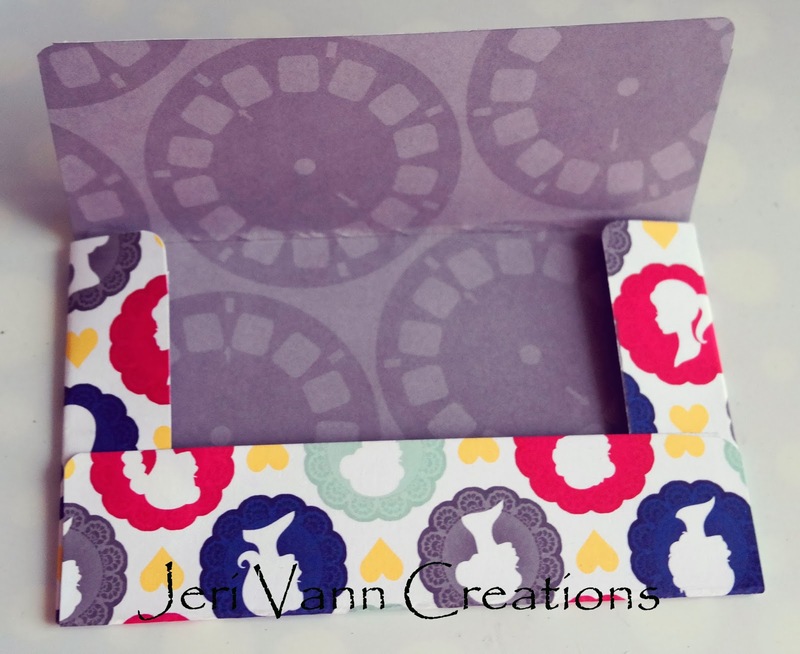 With a straight edge or ruler, fold the card in half on the previous fold line. You can leave this as-is, or you can add some layers in the bottom corner. 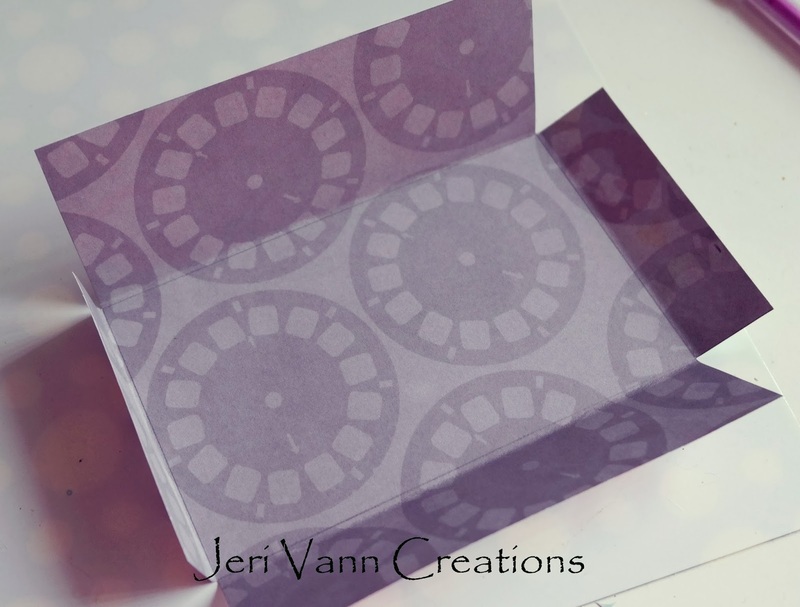 Place the card on the sheet and with a ruler measure out your envelope. 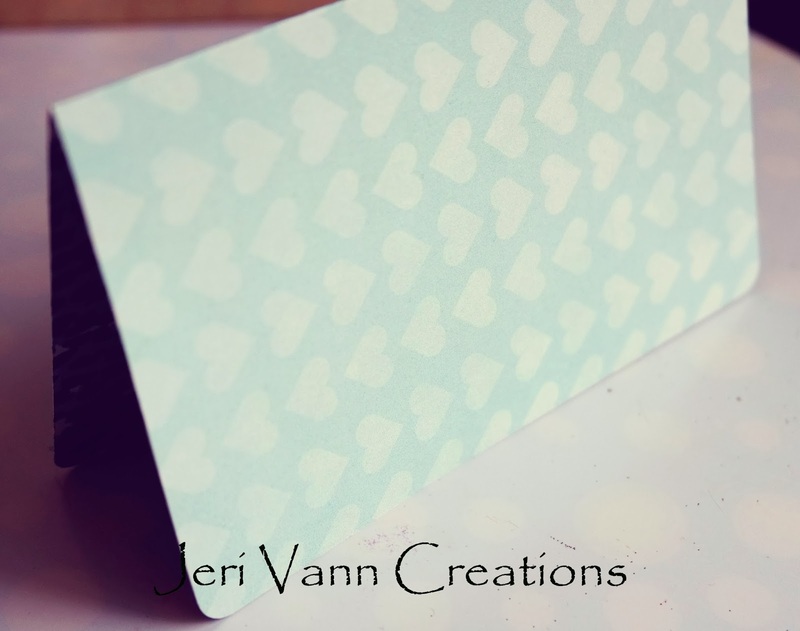 Draw some straight lines where you will fold the envelope, and cut out the corners, as shown in picture. With a straight edge, fold in all 4 sides. With a glue stick, attach the bottom flap to the left and right side flaps. Find this cute printed sticker tag and place in bottom left corner. Add 'mom’ stickers. 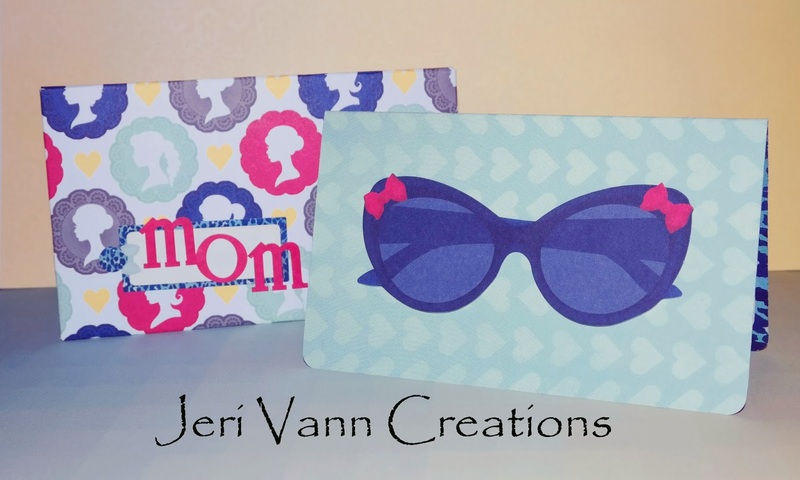 Quick and easy, fun Mother’s Day Card. 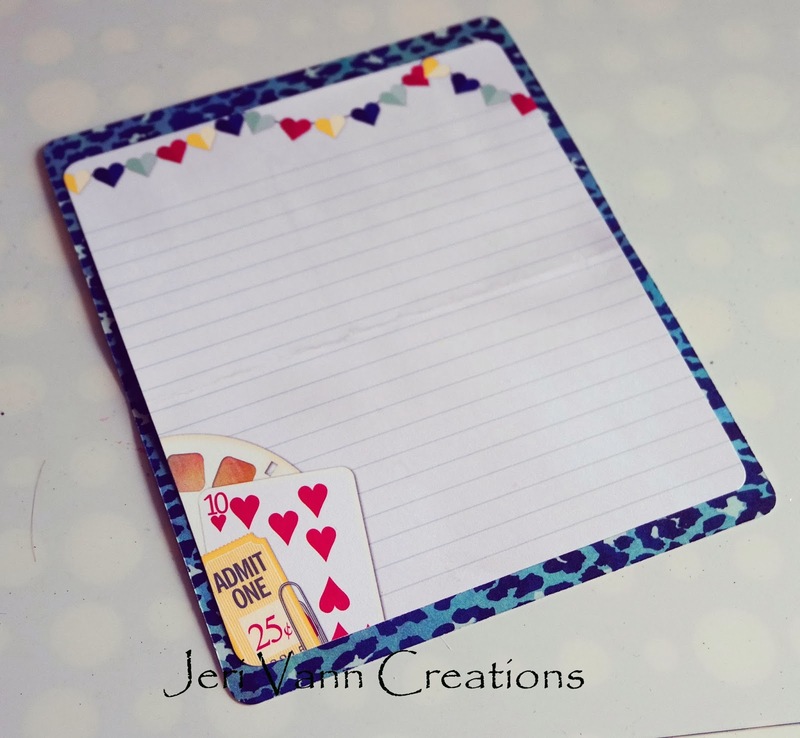 March Scrapbook Sketch Challenge - Enter To Win!